There is a huge campaign going on over at Influencer Canada. I received this product in exchange for an honest review. There have be many wonderful women who have been chosen to review this product. I have naturally very thin hair. All my life people have commented how thin and nice my hair was, comparing it to their thick healthy hair. The thought of having thin hair may be appealing if you are lucky enough to have medium thickness or full thickness. We thinnys have almost the same issues.with my hair it can get tangled very easily, Creating mini dread locks. (forget being able to be depressed and lay in bed for a couple days) Thin hair in my instance is very easy to break and split. You have to really care for thin hair. Now here is where I have noticed company's will come up and make products that will help thin hair. Myself being a thinny have tried almost all of them before coming into the realization that these products do nothing. You give up spending money on products that claim they help with thin hair or that they make your thin hair look and feel fuller. I guess it could be that products work differently on others but for me they never did what the product claimed they do. Let's get into the product now. 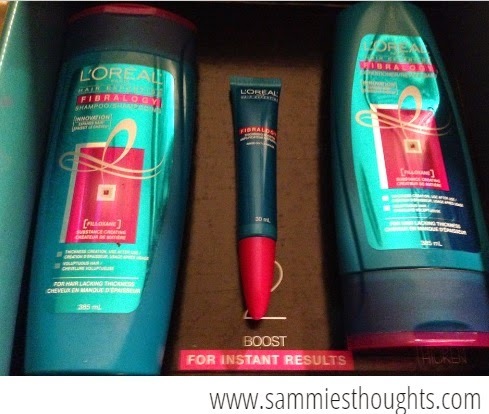 for thick, confidence -boosting hair. 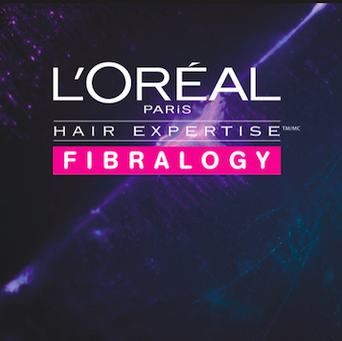 "Specially developed wth filloxane, the formula thickens the hair fibres and provides a deep cleansing"
"An intensive thickening formula with our highest concentration of Filloxane (5%) to deliver an instantly visible thickening effect." "A conditioning formula containing fill oxane that nourishes & thickens hair without weighing it down"
So naturally already having very thin limpish hair, I dove right in. I washed my hair as instructed using each step. When all said and done i can't say that I noticed anything different right away, After my hair dried I felt like my hair had a boost to it, not full luscious thick hair all o ver like I envisioned when I was reading through the details. I did, however, read that to see or benefit from the product that it will take about 5 washes to see a huge difference. I did my final 5 washes and each time I could feel my hair feeling thicker. On the 5th wash, I didn't notice a huge difference after the 4th wash. My hair feels and looks thicker. I would have to say in the verge of looking thin. It holds until the next washing (mind you I don't use hair spray or other products in my hair) This product has made my hair look and feel thicker! The product actually works. If you have thinning hair i would suggest trying out this line. I'm running my fingers through my hair right now and it feels great nice and thick. *The container is shaped so it can only be laid down, would love to see it clip on to conditioner. *The booster was very liquidy, I found it sliding off my fingers fast. I'm trying out Monat right now and noticed a lot of the same stuff you did... no big change from the start and a small-ish but noticeable difference later on. Thank you for the review I have seen this posted all over but am a avid reader of your blog as I suffer from mental illness myself. I have extramural thin hair and nothing has ever worked never!!! I think I might give this a try. Keep on rocking and hang in there.